Doors open 7.00pm, Showtime 8.00-10.00pm (with intermission). Tanya-Lee Davies runs back to the open arms of The Ember Lounge after a sold out show in February bringing a cast of Gentlemen Friends to perform songs from her acclaimed 2018 album The Duetting Damsel; loved by radio, critics and audiences who’ve snapped up seats to her series of launches across Melbourne. For this one last show before heading back to the studio to finish her solo album, she’s joined by STEVE LUCAS (X), RUSTY BERTHER (The Scared Weird Little Guys, The Cartridge Family), PETER BAYLOR (The Dancehall Racketeers, The Stringbusters, Ultrafox) and JON VON GOES (JVG Rhythm Method, The Boy Kings) and very special guest REBECCA BARNARD. Paying tribute to the songs of Hank Williams, Freddy Fender, The Beatles, Burt Bacharach and Lucinda Williams there’s no mountain or key change that can’t be climbed to bring the joy of the blended voice to you. Featuring the Soldiers of Love band; SAM LEMANN, RICK PLANT and ASH DAVIES. 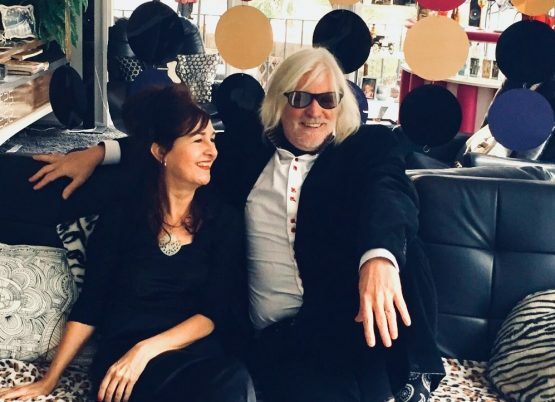 “There’ve been some great albums released in 2018, the one I keep coming back to is The Duetting Damsel. An absolute delight.” – Brian Nankervis. “You can tell when someone is born to sing. Tanya-Lee Davie was born to sing, she is a song.” Billy Baxter. “I do love the CD, a gem…. the songs & collaborations.” – Helen Jennings. “This fine singer has teamed up with a bevy of great locals. This is some of the best playing you are likely to hear in Australia…. One of the best sounding local albums in the past year.” – Rhythms Magazine.